Happy Diwali From the Hare Krishna Temple! ~ The Toronto Hare Krishna Temple! Happy Diwali From the Hare Krishna Temple! 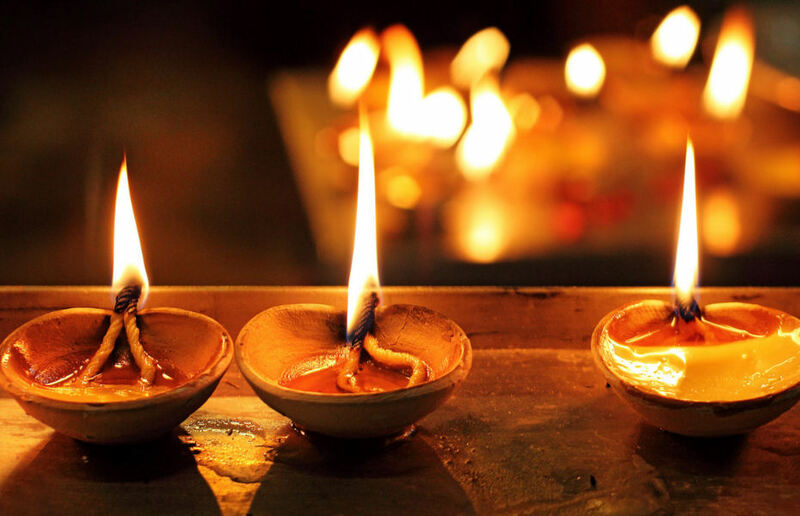 Toronto's Hare Krishna Temple would like to wish you and your entire family a very Happy Diwali! The story of Diwali stems back to ancient times when inhabitants of Ayodhya celebrated the return of Lord Ramachandra. Lord Rama was in exile, away from His kingdom, for many years. The joyful day on which He finally returned is observed as Diwali, or Dipavali (“dipa” means candles, and “vali” means numerous.). There will be small celebrations this evening (Nov 11, 2015) at the temple from 6pm to 8:30pm. Everyone is welcome! Hare Krishna, and Shubh Diwali to all devotees.